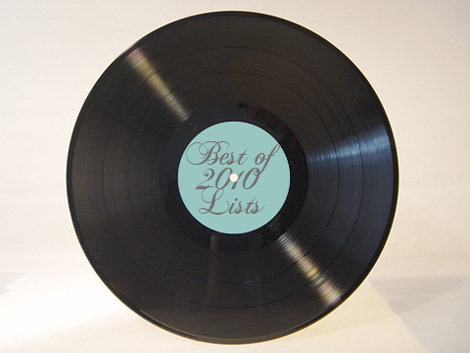 One new thing I’ve started doing this year is collecting links for “Best of 2010” lists, from the blogs that I follow. Or course, Largehearted Boy does the best job at this, but these are the ones that showed up in my daily feeds (in no particular order). Enjoy.